Do you ever have a song with a memorable melody or lyrics that repeats in your mind? I didn’t know until recently that this is called an “earworm” or “brainworm”, not a very attractive name for sure but I like having music on my mind, don’t you? 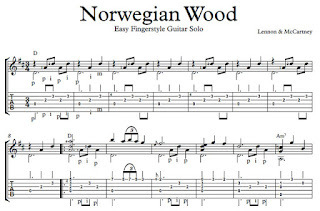 One of the best ways to pick up (learn informally) and reinforce a language is through songs and I have a classic one for you: “Norwegian Wood” by The Beatles. It’s beneficial for English learners because the lyrics are all in the simple past and it also includes reported speech (also called indirect speech) which is used to communicate what someone else said, but without using the exact words (I told her, she told me, Marco said that, etc.). Here are the lyrics, written by Lennon and McCartney, about a relationship with a woman that didn’t proceed the way the man hoped it would. Note that “bird” is informal British English meaning “a young woman”. 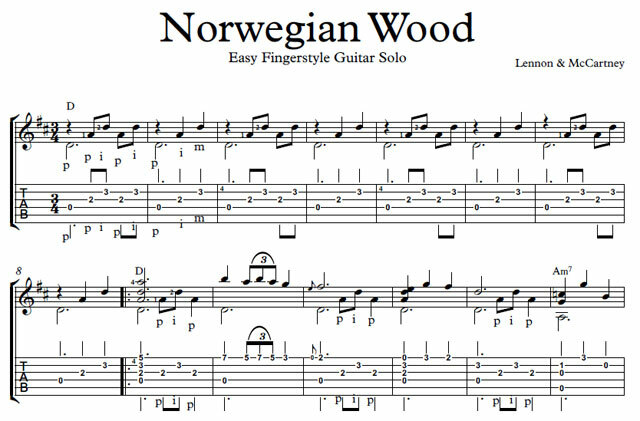 Music helps make learning a language fun.